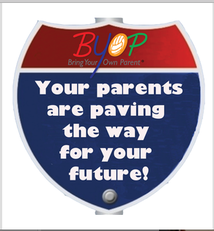 Complete your online contact form TODAY! 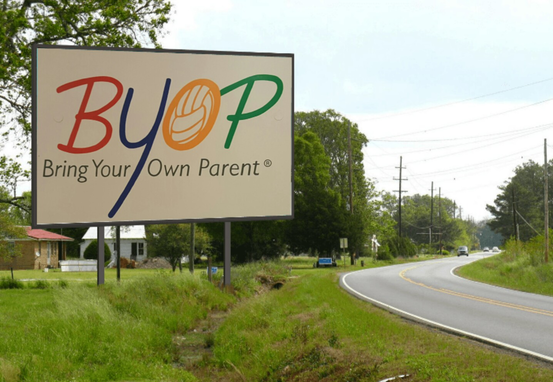 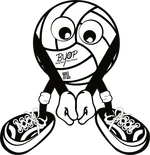 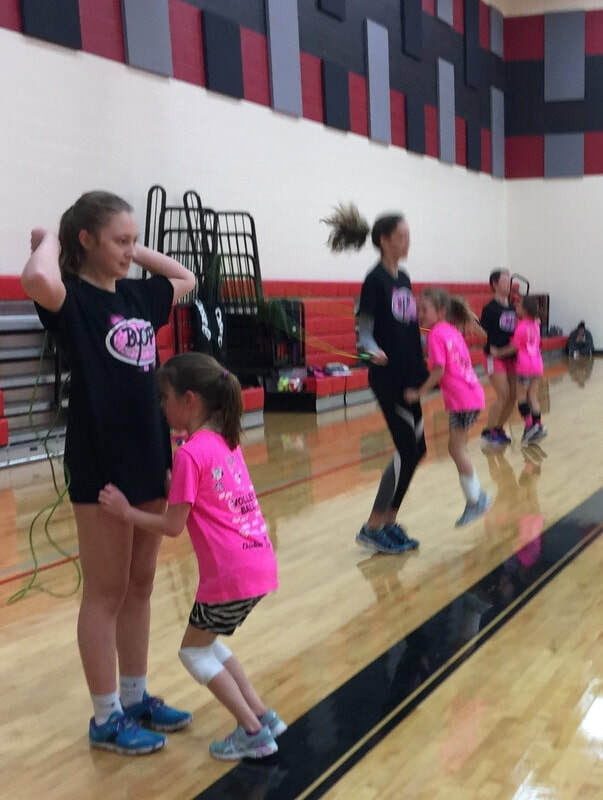 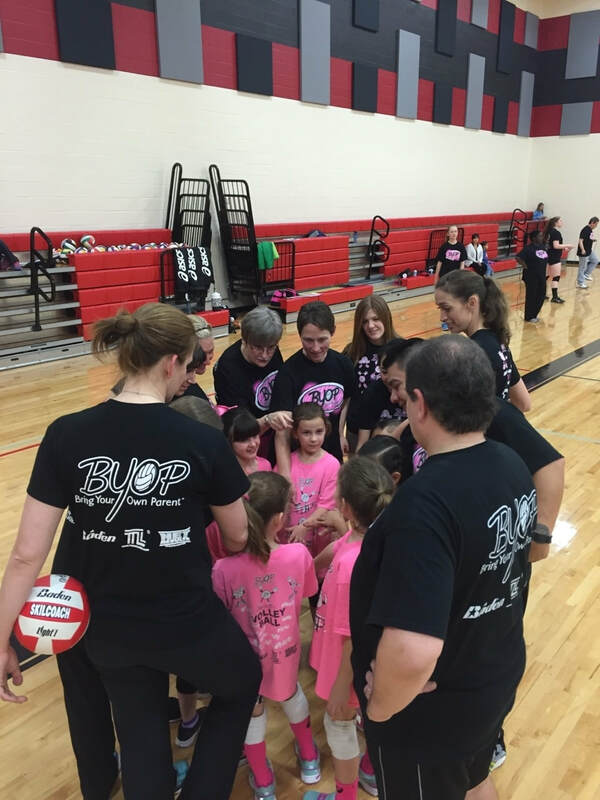 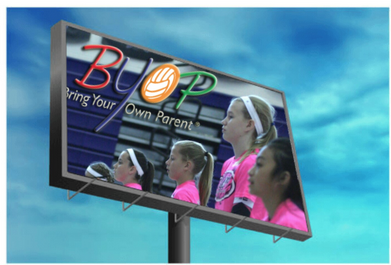 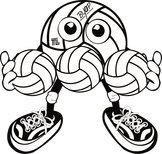 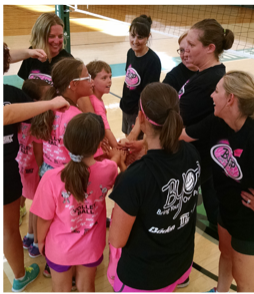 BYOP® is more than just volleyball! 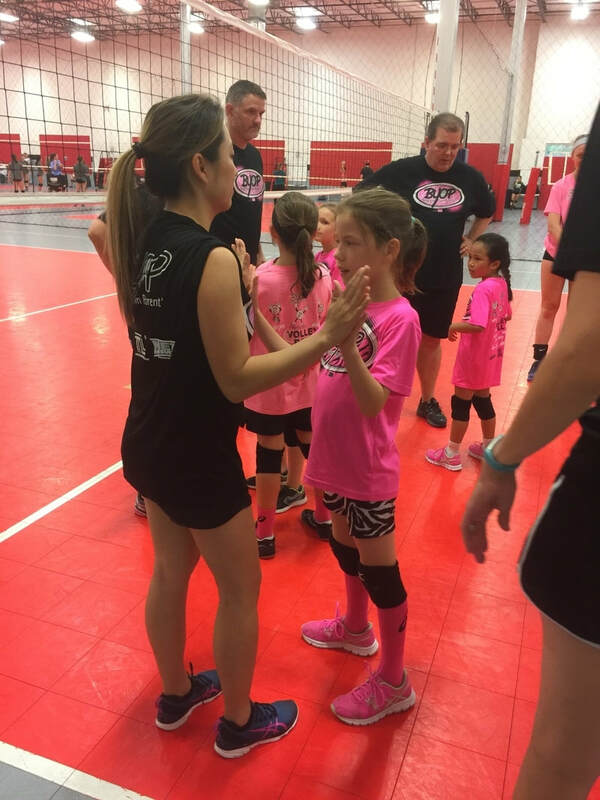 "Love what you do, do what you love, for as long as you love it."